Welcome to Cities + Tours! Cities+Tours is part of the HamanGroup - which has been providing B2B travel arrangements throughout Scandinavia and Finland since 1964. Cities+Tours is a Wholesaler with a special focus on packaging and selling B2B group tours to the Nordic Tour Operators. We offer package tours to the major European destinations and beyond, but also to the Nordic Area including Iceland, where we already are a very strong actor. Gerlinde Anderberg, Head of Department – Has for the last 20 years been working with sales, management and purchasing within the HamanGroup in Sweden. Gerlinde is Dutch by birth and has a past living and working in Germany and the UK. Today she is leading Cities+Tours, offering new and exciting destinations to our Nordic Tour Operators. Lisa Jörgensen Cooke, Key Account Manager - is originally from Gothenburg and has during the last 12 years been working in the travel industry, for example at Gulliver’s Travel in London, Authentic Scandinavia in Oslo, and latest at Scandinavian Incentives in Stockholm, part of HamanGroup. Lisa has traveled extensively throughout Europe, India, Southeast Asia, Australia and New Zealand. Ulla Lundwall, Senior Advisor - Many of you know Ulla from her many years in travel production for tour operators. With Ulla’s extensive knowledge and more than 40 years of experience we are producing new, interesting and well-organised tours throughout Europé and beyond. 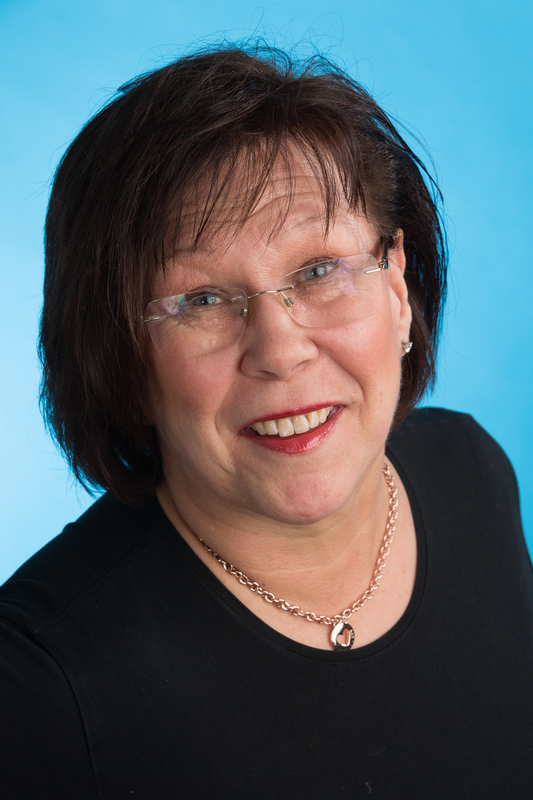 Margareta Unger, Sales Manager Scandinavia - Has been working for the HamanGroup for over 30 years and has excellent knowledge about the whole Nordic area. Margareta is working in Vasa, Finland with her main focus on sales to our valued Nordic Tour Operators – in Finnish, of course. Susanne Raaf, Travel Producer - has previously worked with tours to the Czech Republic and South Africa. She has lived and worked in Germany and South Africa for many years. She has run her own company in communications focusing on travel destinations throughout the world - writing primarily for tourist offices and travel agencies. With a Czech ancestry she is happy to share some of her hidden gems in the Czech Republic. Other favorite destinations include Berlin, Morocco, Paris and South Africa.